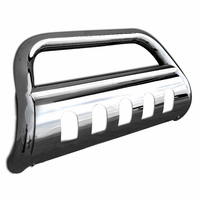 Product: 2005-2008 Ford Mustang Mirror Covers. Descriptions: A Pair Of The Latest Ford Mustang Mirrors Cover In Chrome. This Mustang mirror cover is made of high Quality & Durable ABS chrome plastic and it withstand normal road condition. Easy To Install with 3M Double Sided Adhesive Tape to ensure great and perfect fitment. 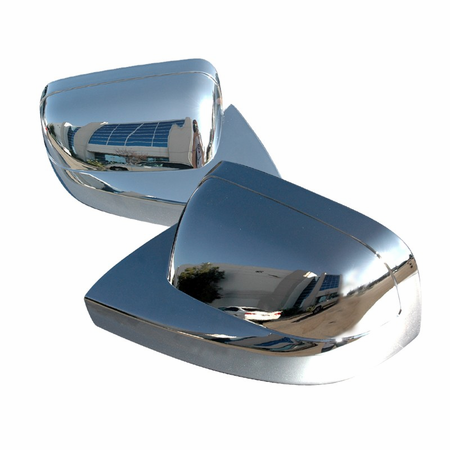 Enhance The overall appearance of your Ford Mustang with our latest Chrome Side Mirrors Cover.